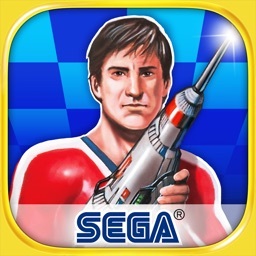 For fan of 3D shooter & action games like "Planet Harrier" or "Space Harrier"
For fan of 3D shooter & action games like "Planet Harrier" or "Space Harrier". also work if you had to quit the game when answering a phone call). Finally "ExZeus" CoinOp brought on your Iphone/Ipod Touch. Never wanted to know what your iphone is really capable of ? "An incredible display of the iPhone's capabilities. 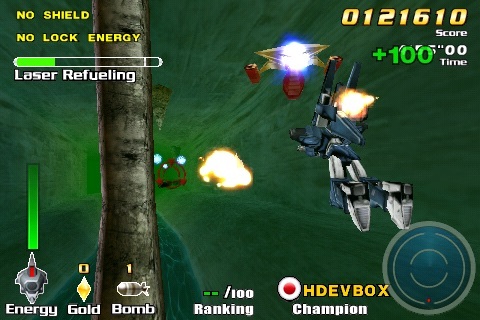 If ExZeus is an indication of things to come for iPhone gamers, then the other handheld systems are in trouble." Every day, thousands perish. Those who survive share rumors of an alien entity called 'Diadora'. 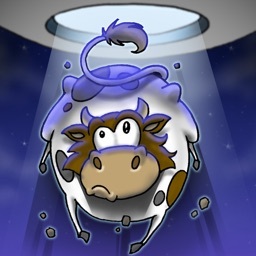 The survivors took refuge below the earth's surface, narrowly escaping the alien invaders. The governing Council ordered an immediate counterattack. 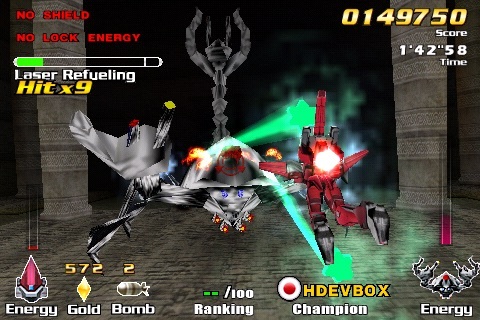 The primary objective codenamed 'ExZeus' would reclaim the Earth's surface using 3 experimental robots. The secondary objective is to investigate the alien war-machine's weaknesses and defeat the mysterious 'Diadora'. Three freedom fighters - Sophia, Dynamis and Calista are humanity's last hope for victory! 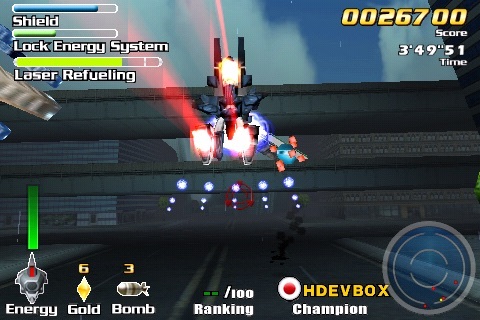 - Fast and furious 3D shoot'em-up style, with powerful weapons. - Up to 12 different enemies and 5 different bosses. - Hit-bonus system and power-up scheme. 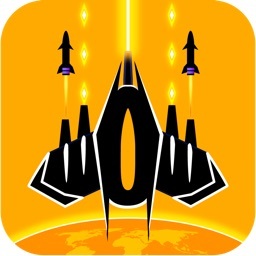 - Multi-Lock and Fire & Forget Missiles. 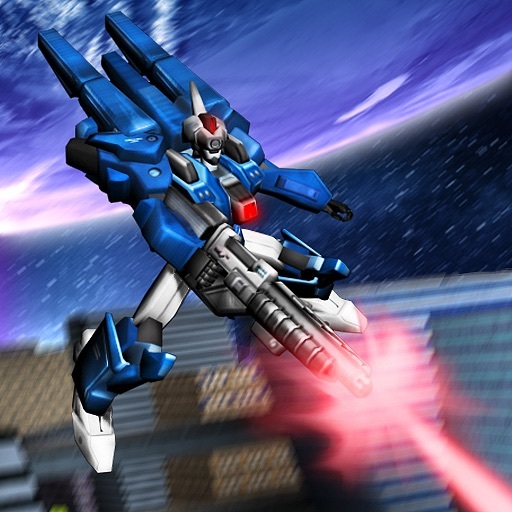 - Shop to upgrade your robot's features and build your strategy. 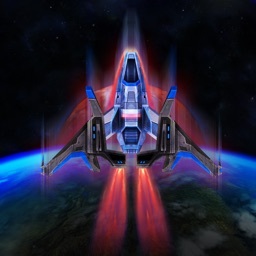 - Original soundtrack with high-energy beat keeps pace with the intensity of the action. 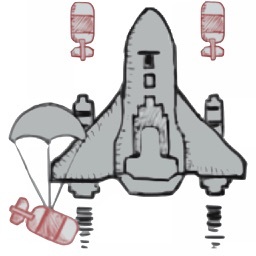 - Use of the accelerometer to control your Robot, Lock and Shoot missiles at will. - Unique Music engine that support the game to be fully enjoyed with full sound effects, playing your favorite music from your ipod. - Support for left handed people by providing a swap button option. - Autosave and Continue game from last level reached. 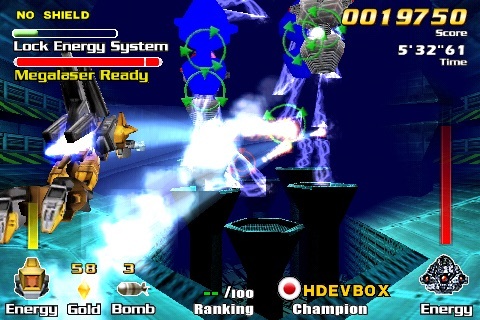 - Difficulty setting : "Slow", "Normal" , "Fast" , "Progressive" for both enemies and bosses. - Ranking groups for the Highscore : Beginner, Advanced and Expert. - Online Worlwide Battle Score. 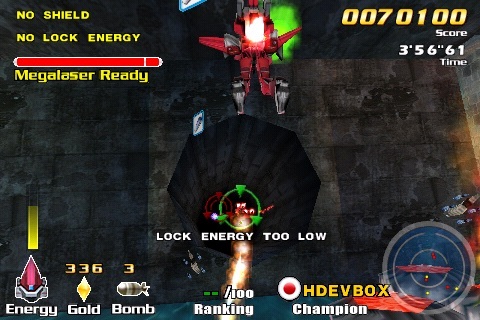 - New Difficulty mode : "Fury"
- Game optimization for iPod music. The game for the real gamers, a MUST have. 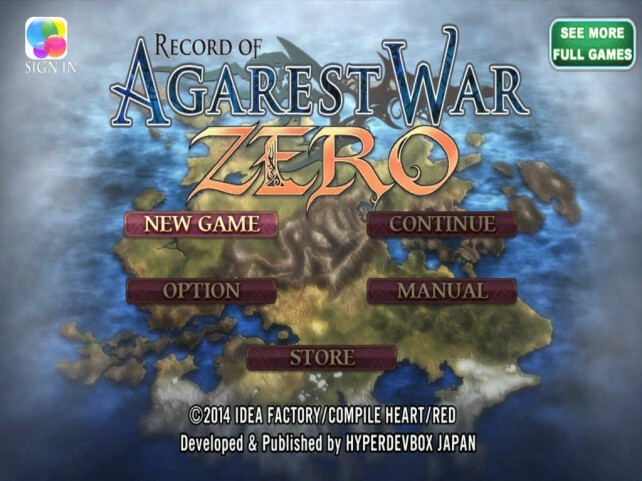 Record of Agarest War Zero is the prequel to the original Record of Agarest War tactical role-playing game.